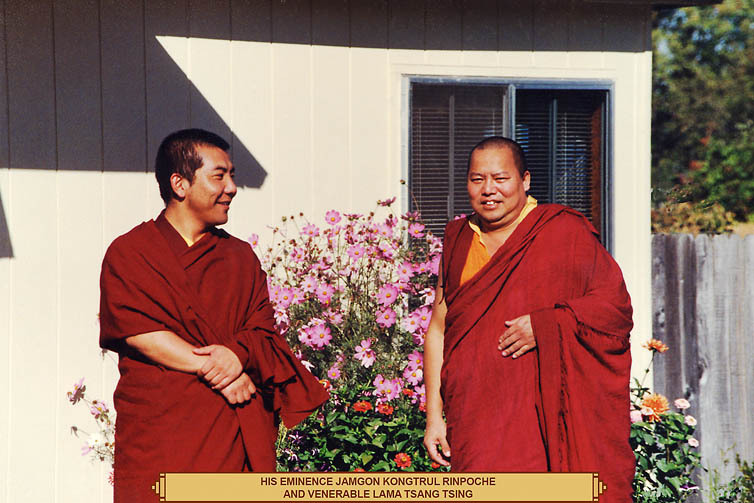 KDC is a Vajrayana Buddhist Meditation and Study Center founded by Kyabje Kalu Rinpoche, and under the direction of the Venerable Lama Tsang Tsing. KDC is located at 917 E. 43rd Avenue, Eugene, OR (see Directions to KDC). Established in 1988, KDC moved to its current location in 2003. As part of the move, a new Shrine Room was designed to provide space for teachings and Dharma activities. 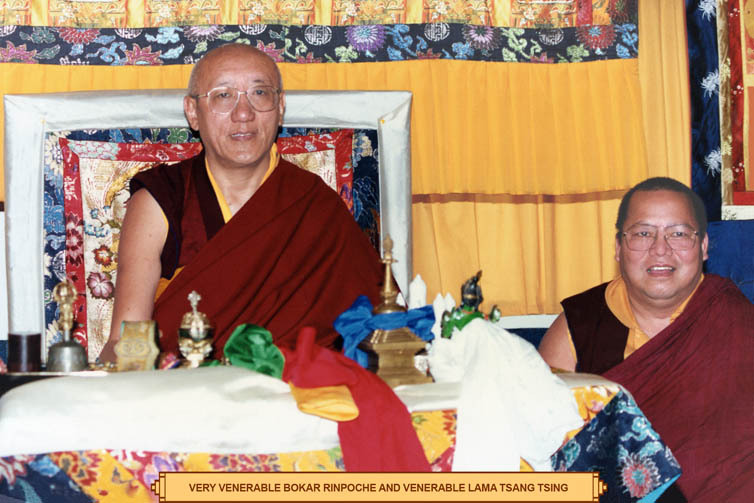 The completed Shrine Room was blessed by Lama Tsang Tsing in a public ceremony on February 21, 2004. Lama Tsang Tsing sincerely thanks all who contributed to fulfilling his wish to provide a spacious setting where many people can gather to study and practice the sacred Dharma. KDC will always remain a sacred place where people can gather to develop wisdom and compassion through the authentic teachings of the Dharma. 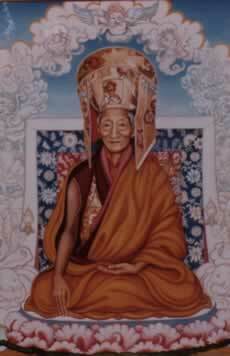 The merit generated by practicing the genuine Dharma with a heart of compassion exceeds all conceivable measure. 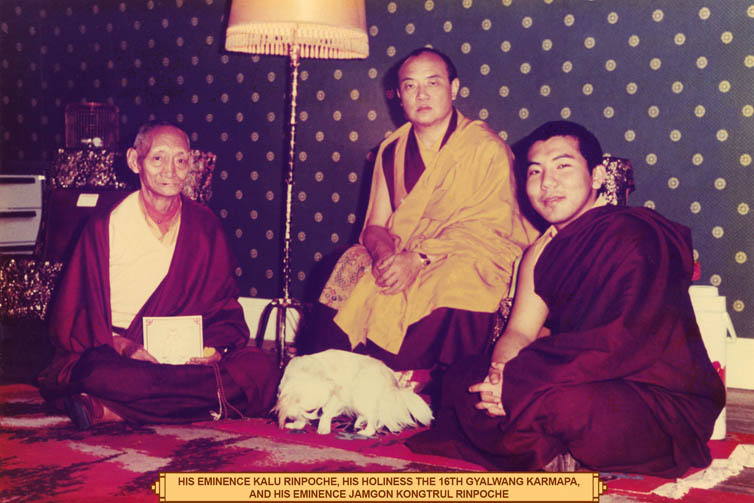 Lama Tsang Tsing and the KDC Board of Directors thank you for any assistance you are able to provide to help KDC meet its regular expenses. 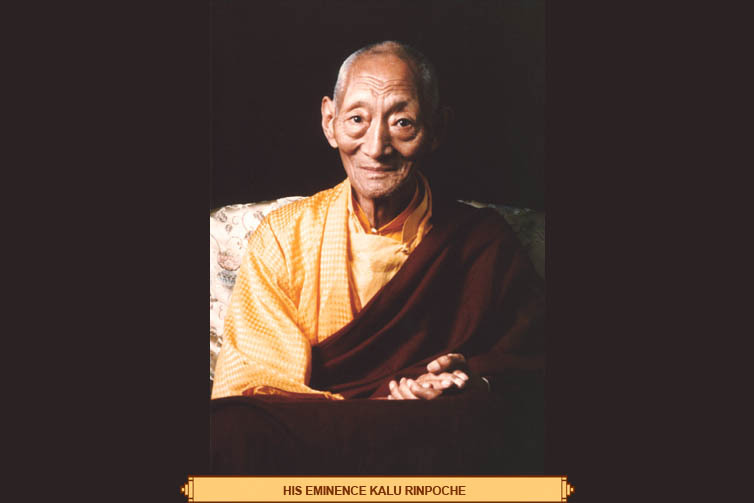 In particular, by becoming a KDC member, you actively support the Dharma activity of Lama Tsang Tsing and KDC. All contributions to KDC are tax-deductible and may be mailed to KDC. Your support is greatly appreciated.